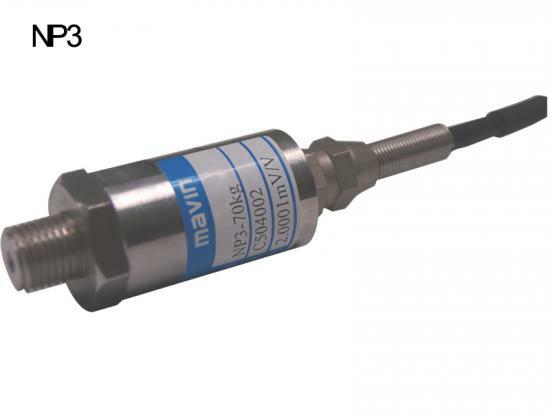 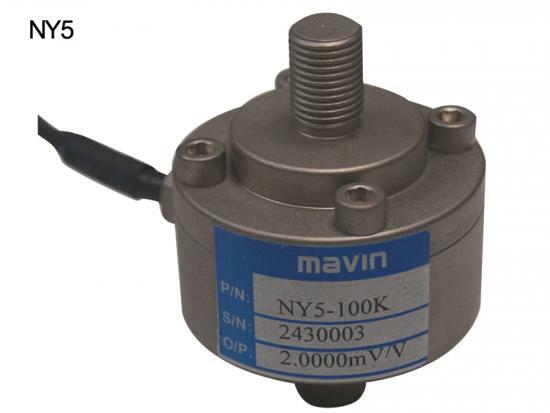 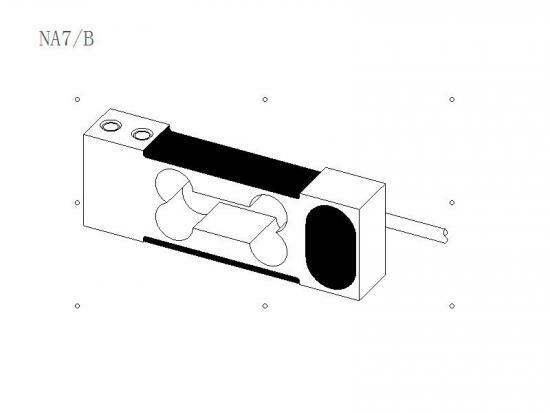 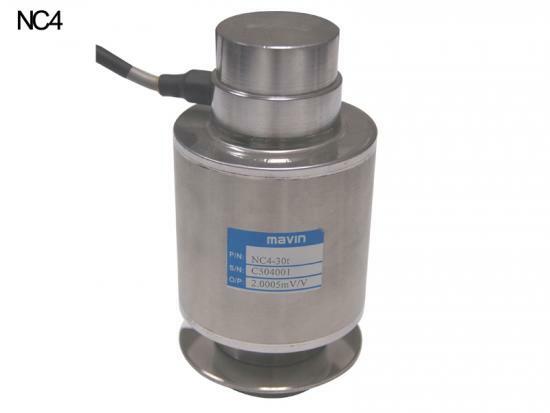 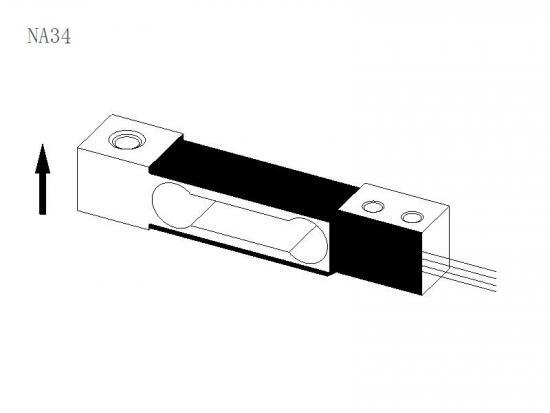 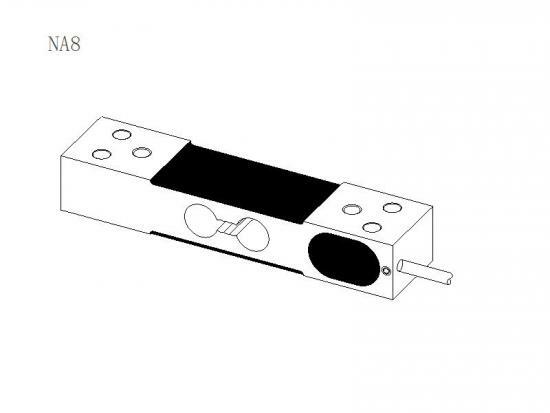 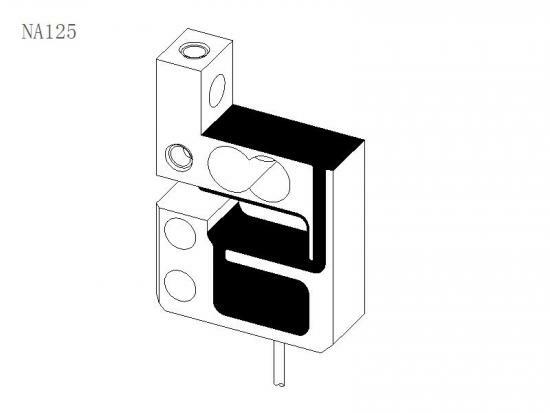 The ND7/B is a double shear beam load cell for a wide capacity range for Truck Scale, Industrial weighing systems, Rail scale, Hopper scale, Road scale. 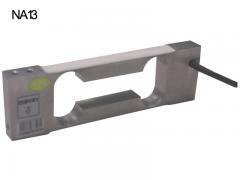 Alloy Steel beam load cell is made with nickel plated of stable quality. 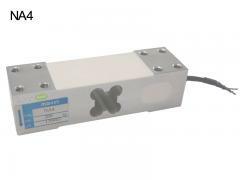 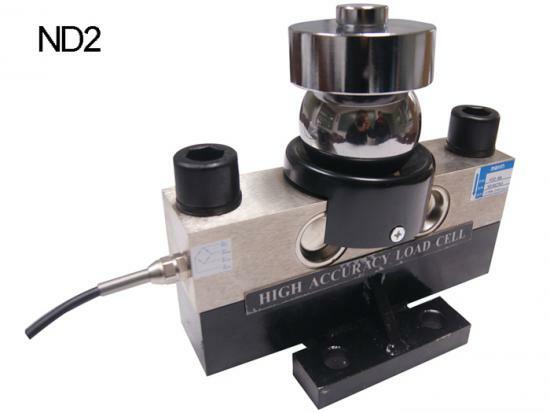 The ND2 is a weighingbridge load cell for a wide capacity range for Truck Scale, Industrial weighing systems, Rail scale, Hopper scale, Road scale. 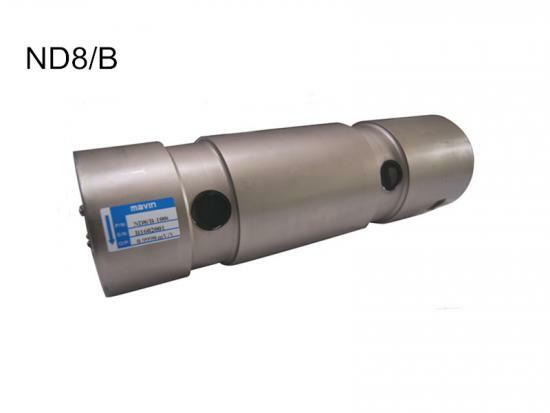 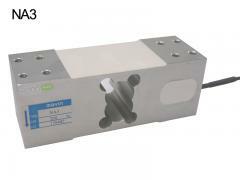 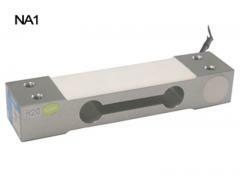 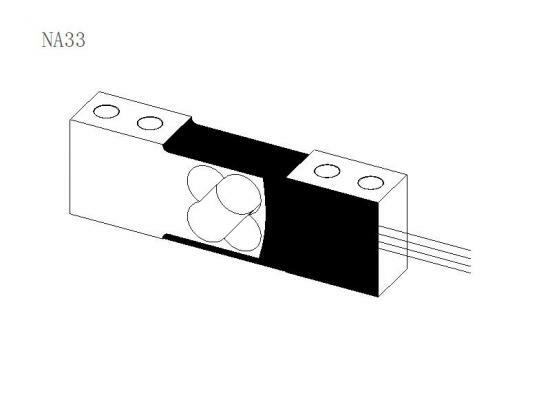 Dual shear beam load cell is made with nickel plated of stable quality.